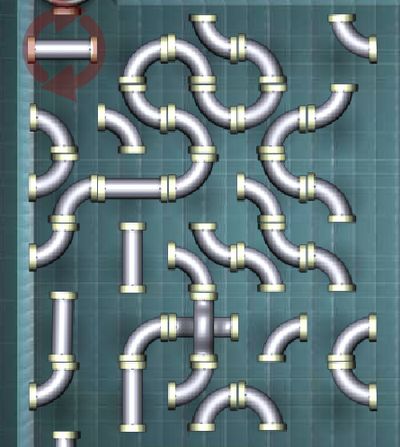 Tetris Returns : Use falling blocks to create lines! 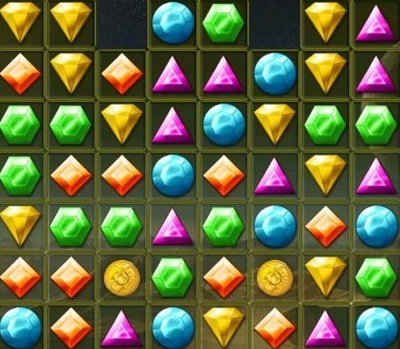 Make four or better for tetris! 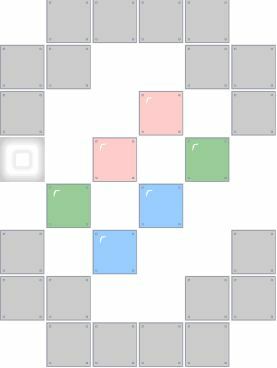 Controls : left / right arrow keys to move blocks, Up : rotate blocks, Down : increase drop speed. Using the arrow keys to adjust where the Tetriminos will fall. 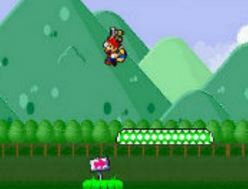 By pressing the lefta and right you can move the falling Tetrimino from side to side. You can’t slide a Tetrimino past the edge of the stage. 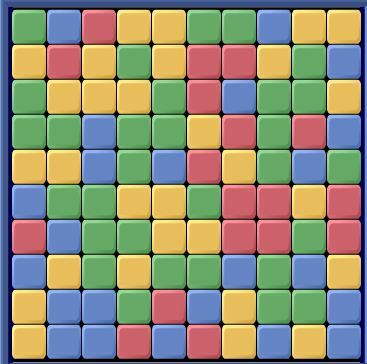 By pressing the up key you rotatethe Tetrimino clockwise. You can move the tetriminos even after they hit the bottom of the stage briefly. 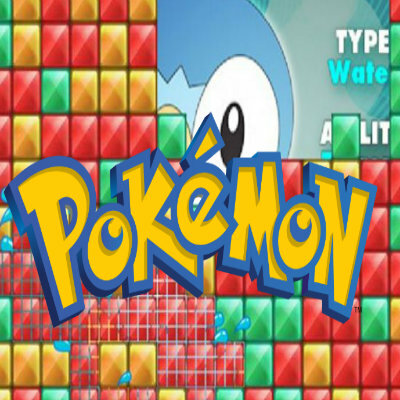 ​Hit the down arrow key to increase the speed of the falling tetriminos.